The chilling tome that launched an entire genre of books about the often gruesome, but always tragic ways people have died in our national parks, this updated edition of the classic includes calamities in Yellowstone from the past 16 years, including the infamous grizzly bear attacks in the summer of 2011, as well as a fatal hot springs accident in 2000. 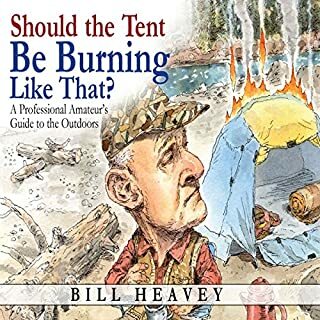 Armchair travelers and park visitors alike will be fascinated by this important book detailing the dangers awaiting in our first national park. A collection of the most memorable moments from old-school rural physicians who each practiced medicine for more than 50 years in the Southern Appalachian Mountains. Hilarious, heroic, heartwarming true stories of miracle cures, ghost dogs, and much madcap medical mayhem. Gerald Durrell's last book, The Aye-Aye and I, records his final animal-collecting expedition, a trip to Madagascar in 1990, and his efforts to save the elusive and mythical lemuroid known as the Aye-Aye. Prompted by the country's radical deforestation and slash-and-burn agriculture, Durrell, his wife, and their team of zoologists embark on a mission to capture and conserve the species - distinguished by its "giant, chisel-like teeth", "round, hypnotic eyes", and large "spoon-like ears". love this series of books! Phoebe McFarland has just moved back to her hometown of White Oak, Tennessee, a sleepy rural community nestled in the mist-shrouded ridges and isolated hollows of the Smoky Mountains. Now she spends her days working as a rural home health care nurse, making calls on a quirky roster of housebound characters she's determined to take care of whether they cooperate or not. She applies this same optimism to her love life, despite the fact that she's been dating for 38 years without locating any husband material. At 23, Andrew Forsthoefel headed out the back door of his home in Chadds Ford, Pennsylvania, with a backpack, an audio recorder, his copies of Whitman and Rilke, and a sign that read "Walking to Listen". He had just graduated from Middlebury College and was ready to begin his adult life, but he didn't know how. So he decided to take a cross-country quest for guidance, one where everyone he met would be his guide. In the year that followed, he faced an Appalachian winter and a Mojave summer. He met beasts inside: fear, loneliness, doubt. 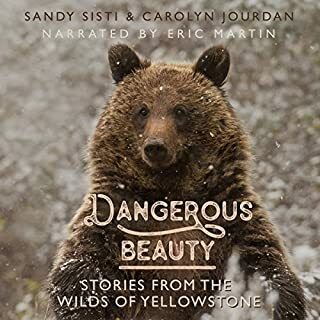 A nature audiobook unlike any other, Jordan Fisher Smith's startling account of fourteen years as a park ranger thoroughly dispels our idealized visions of life in the great outdoors. 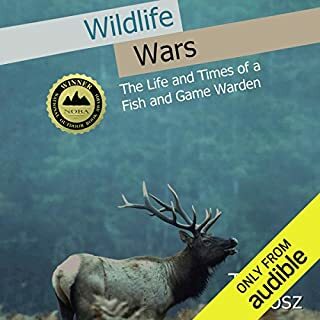 Instead of scout troops and placid birdwatchers, Smith's beat - a stretch of land that has been officially condemned to be flooded - brings him into contact with drug users tweaked out to the point of violence, obsessed miners, and other dangerous creatures. 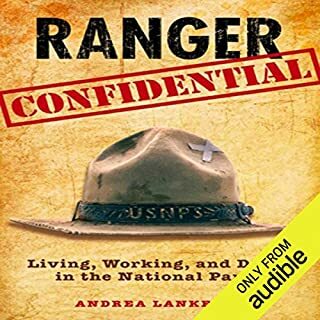 In unflinchingly honest prose, he reveals the unexpectedly dark underbelly of patrolling and protecting public lands. When librarian Kathleen Paulson moved to Mayville Heights, Minnesota, she had no idea that two strays would nuzzle their way into her life. Owen is a tabby with a catnip addiction and Hercules is a stocky tuxedo cat who shares Kathleen's fondness for Barry Manilow. But beyond all the fur and purrs, there's something more to these felines. When murder interrupts Mayville's Music Festival, Kathleen finds herself the prime suspect. 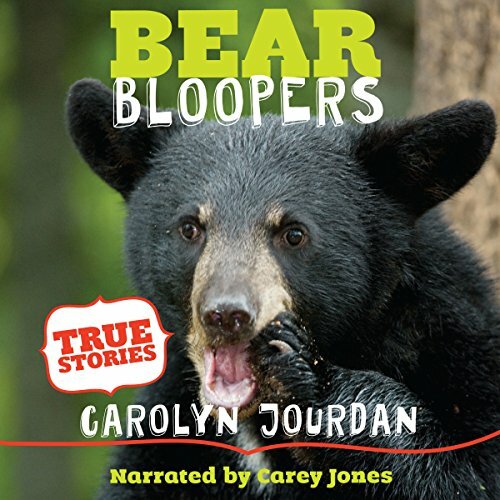 A collection of hilarious, heartbreaking, and terrifying encounters with wild black bears in the Great Smoky Mountains National Park. 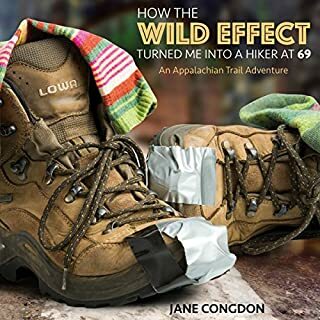 Rangers, scientists, wildlife photographers, wilderness guides, tourists, and others do all the wrong things when meeting one of the world famous icons of the Smokies. 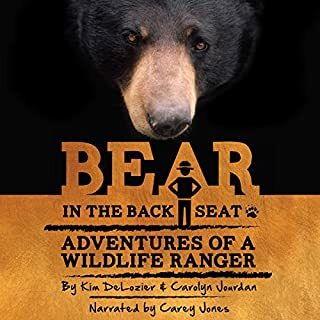 Wake up from a nap and discover a bear sleeping next to you, see a bear driving a car through the park, or hear a ranger whisper a warning that there's a bear in the stall next to you in the ladies room. It's all so emBEARrassing.